The German-American Power/Thrash Metal band THEM will release their second single and video for the song “Circuitous” today. The song is taken from the new album “Manor Of The Se7en Gables”. For one last time, infernal hard rockers CHROME DIVISION will let their engines roar. After 5 full length albums and the band celebrating their 15th anniversary this year, the Norwegians led by DIMMU BORGIR’s Shagrath have decided to go out with a bang as they gear up to release their final studio effort »One Last Ride«! Four years after »Infernal Rock Eternal«, CHROME DIVISION join forces again with their first lead singer Eddie Guz and have brewed up a new masterpiece crackling with metallic energy and spinning wheels, ready to be unleashed on November 16th through Nuclear Blast. 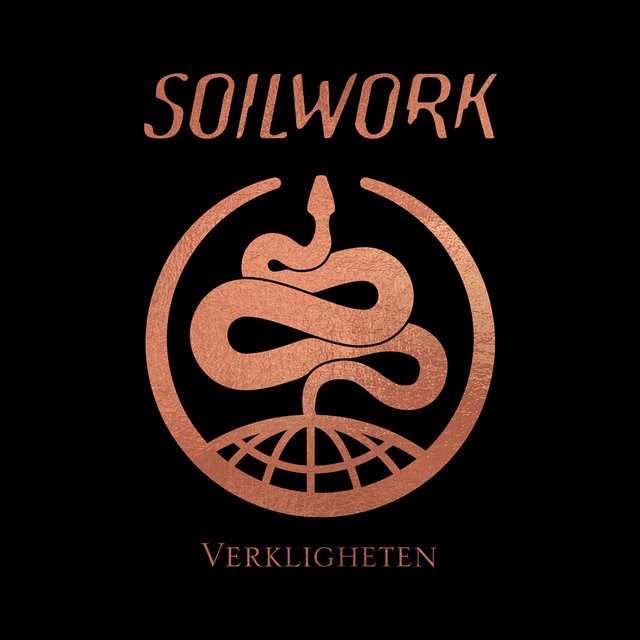 Swedish visionary metallers SOILWORK have revealed the details for their impatiently awaited new album. 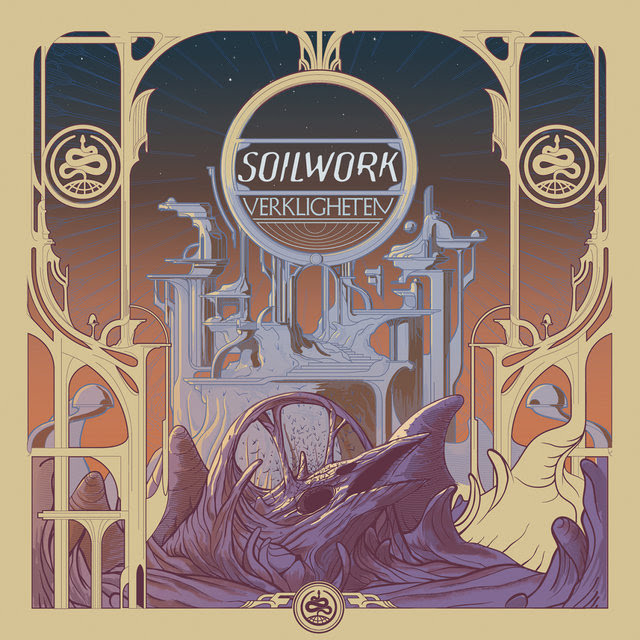 The band’s 11th studio record will be entitled »Verkligheten« and marks their first in more than three years and also the first to feature Bastian Thusgaard on drums, who replaced Dirk Verbeuren in 2016.